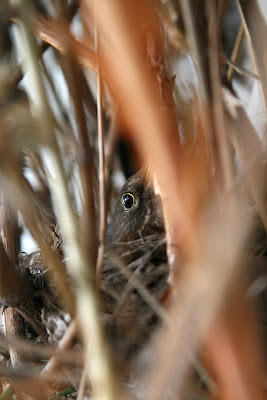 Also managed to snap this picture of a female blackbird on her nest... She was rather well hidden between the branches, but caught this glimpse. Fabby piccies as always . Wow Martha really does look so growed up ! 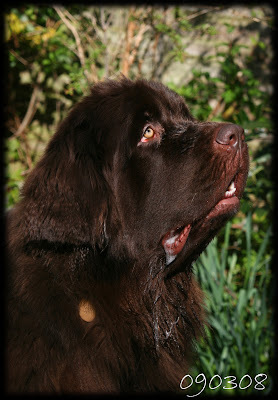 Wow Martha is looking incredible.. get her entered in some more champ shows shes fab! I love my postie after all! Told you that Mooses ruled! A long way from home. What a loads of cows! I'll be there for you! !